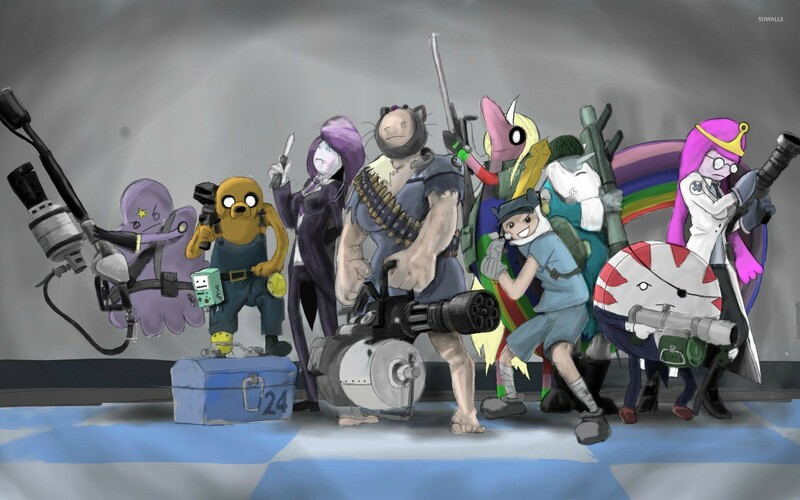 Adventure Time Team Fortress crossover Funny desktop wallpaper, Team Fortress wallpaper, Adventure Time wallpaper, Funny wallpaper - Funny no. 27162. 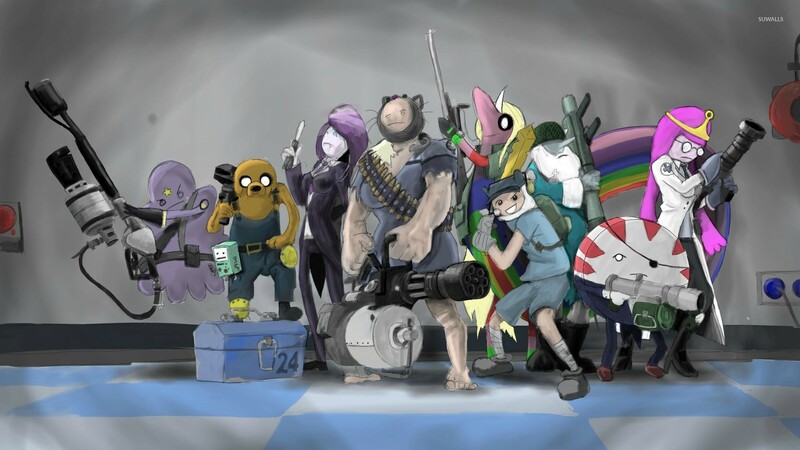 Download this Adventure Time Team Fortress crossover Team Fortress Adventure Time desktop wallpaper in multiple resolutions for free.